once you have logged in, click on the menu button at the top left corner and you will see a link the say "Past Questions"
but unilorin is not there na.. why? @Sulaimon We just went through our system and we have University of Ilorin available you can try again. 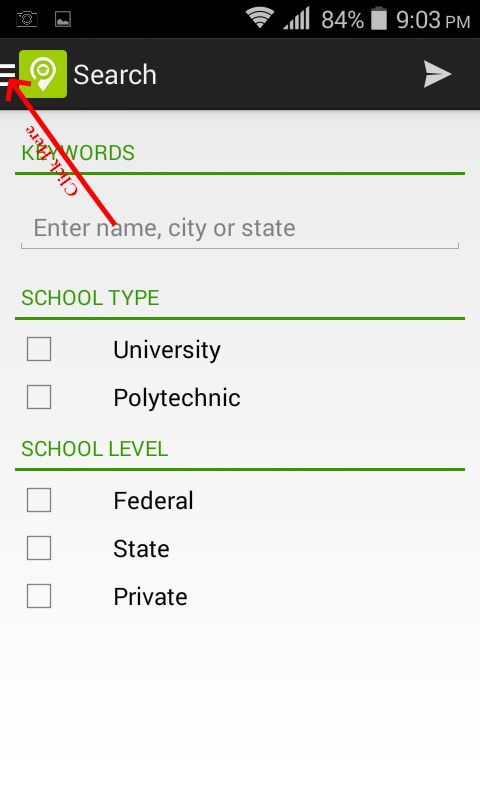 Make sure you select Post-utme and check for unilorin in the "select school" field. Dont u have private universities here?